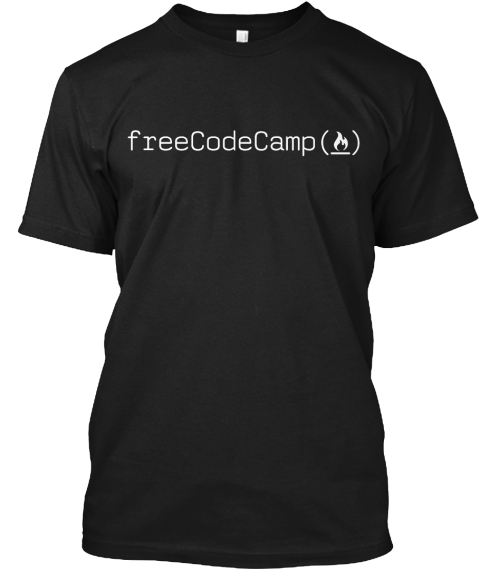 The freeCodeCamp Shop | Learn to code with free online courses, programming projects, and interview preparation for developer jobs. We sell everything here at-cost (zero profit margin) so you can grab some threads and represent our community as inexpensively as possible. If you want to support our nonprofit, set up a donation. Stay warm and dress like a developer. 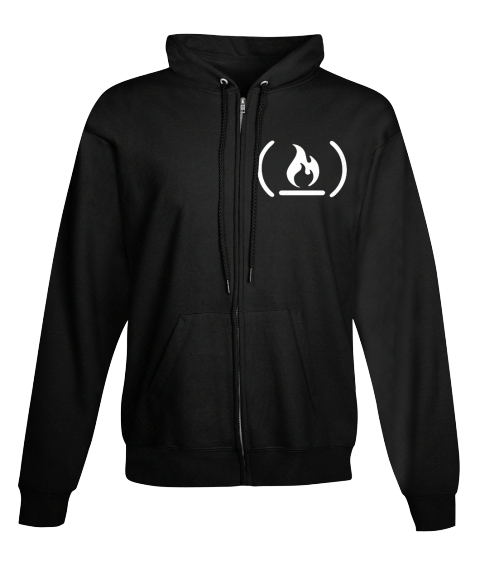 This freeCodeCamp jet black heavy blend full zip hoodie comes with pockets for maximum convenience. Fits great on men, women, and kids. This jet black tri-blend T-shirt features our community's iconic "bonfire function call" logo. Also available in tri-blend women's fitted tee sizes. Ward Cunningham, inventor of the wiki, famously said, "It's all talk until the code runs." Spread his wisdom with this jet black tri-blend t-shirt. 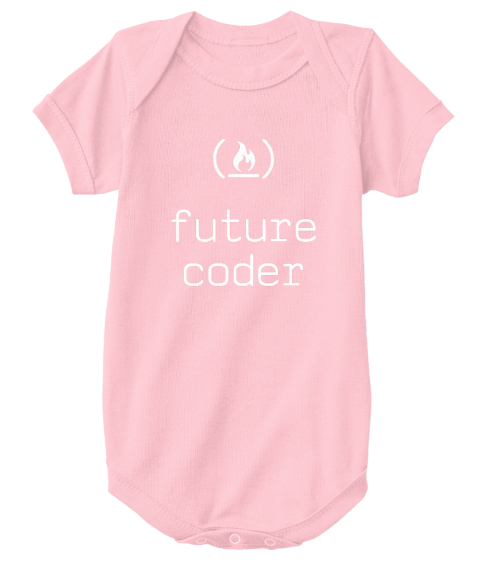 Inspire your baby to become a coder! These onesies come in a wide variety of colors and range in size from 6 months to 2 years old.